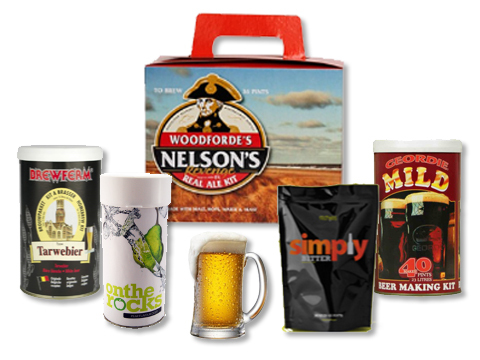 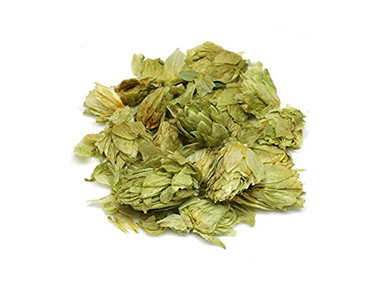 Selling top quality Beer Kits, Wine Kits, Cider Kits and other Home Brewing supplies in the United Kingdom. 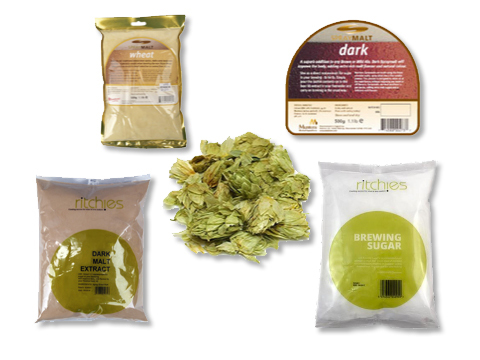 Support British independent shops and buy genuine home brew products safely from our Shop in Scotland, UK! 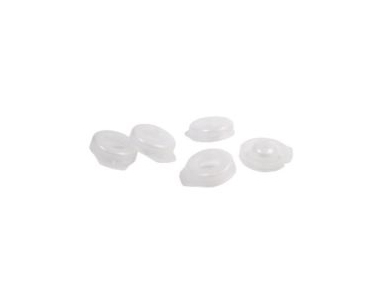 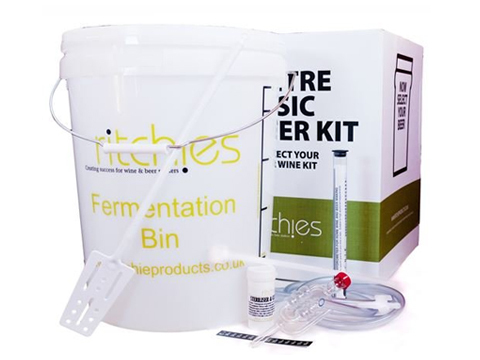 The Stirling Homebrew Shop sells Beer Kits, Wine Kits, Cider Kits and other Home Brewing supplies, accesories and homebrewing equipment in the United Kingdom. 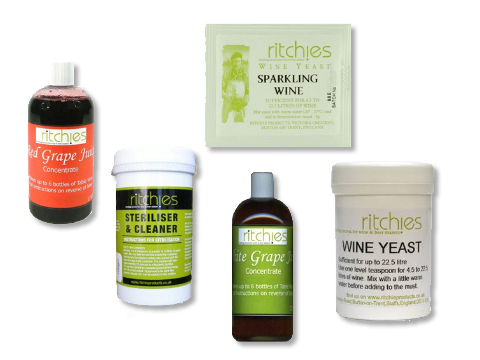 We have customers all over the UK in in England, Scotland, Wales and Northern-Ireland and post out orders to any UK address. 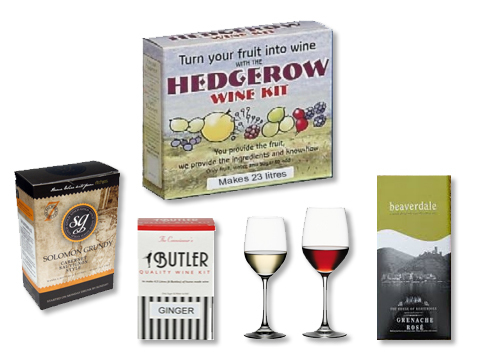 Selling Wine Kits, Beer Kits, Cider Kits and other Home brewing Supplies in Scotland throughout the UK. 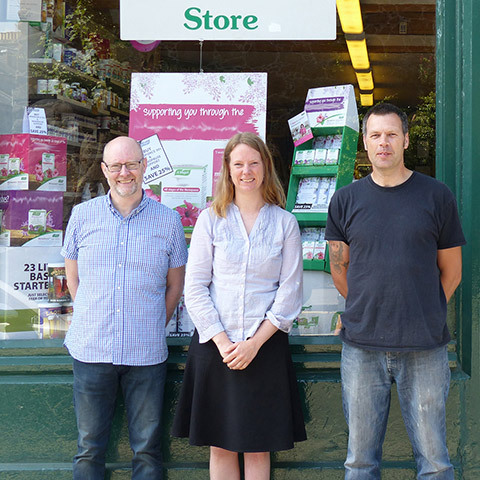 We serve customers in England, Wales, Scotland and Northern Ireland.